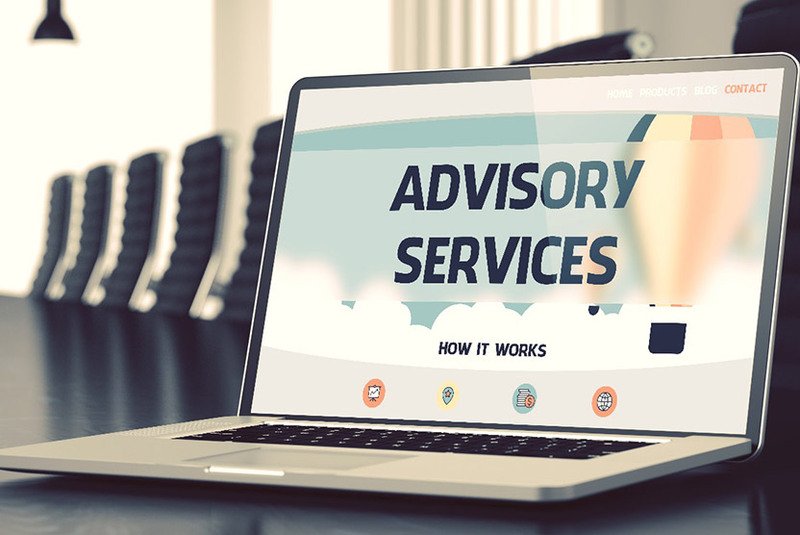 Our advisory services come with an expert or prescriptive approach at one end, and a facilitative approach at the other as per our client requirements. 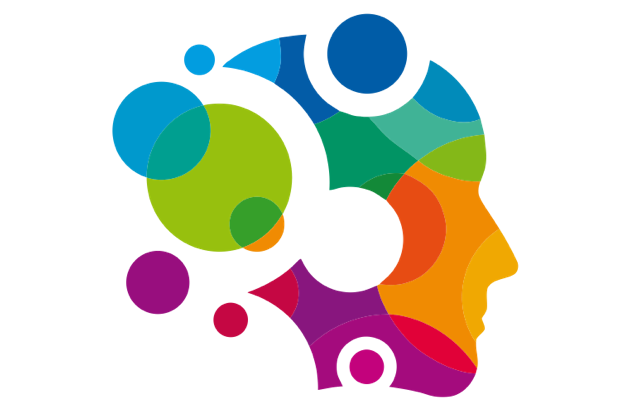 In the expert approach we take the role of expert, and provide expert advice or assistance to the client, with, compared to the facilitative approach where our focus is more on process collaborations and facilitation. We help organizations improve their performance, primarily through the analysis of existing business problems and development of plans for improvement. 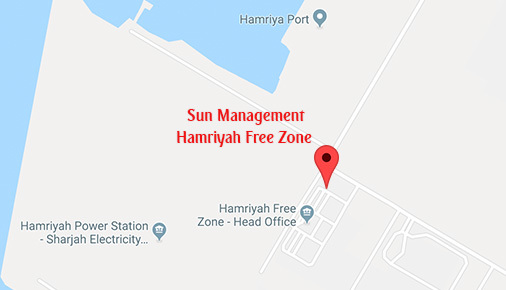 We also provide organizational assistance, development of skills, technology implementation, strategy development and operational improvement services. Our professionals bring proprietary skills to guide the identification of problems and provide recommendations for more effective or efficient ways of performing tasks. We have been advising clients in the functional areas of business support & strategy, operation improvement, technology advancement, business valuation, process improvement, turnaround and regeneration, profit improvement and maximization, due diligence, business acquisition and so on in the industries like oil and gas, retail, automotive, chemical, real estate, service industry, import & export, hospitality etc. We provide tailored industry specific solutions that address the particular needs of our clients at very competitive prices. When you are buying a business, it is essential that you conduct due diligence. The nature of the transaction, the type of products and services offered by the company, and the scope of the target company’s business operations dictate the breadth of the investigation. 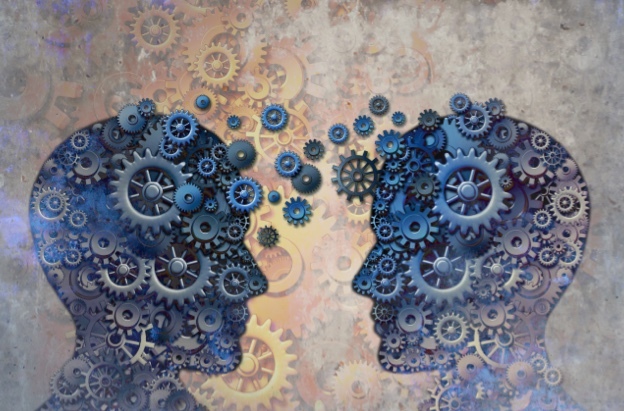 Financial and legal advisors are obvious participants during the process, but transactions often also require assistance from other professionals in a wide variety of fields to investigate and advise on such issues as: environmental matters; patent or other intellectual property review; foreign tax, accounting, or legal questions; privacy, data management, and security matters; and new or evolving technologies. 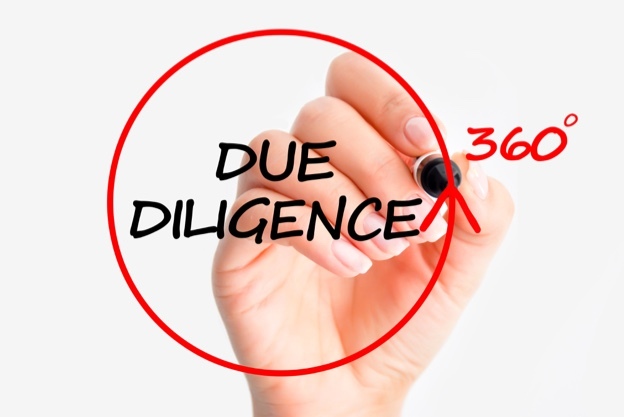 If you do not conduct proper due diligence, you may later stumble into serious or even devastating problems, or you may pay an inflated price for the business. We have the expertise and we very well know how to conduct a due diligence examination, what to look for, how to spot red flags, and how to uncover hidden issues that sellers might not want you to know. There have been instances where the information learned through due diligence lead to termination of the deal or a substantial alteration of the material terms. 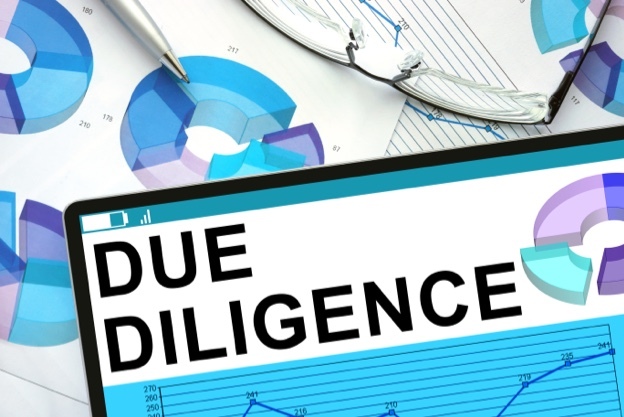 Due diligence is not just for business buyers and investors; it is often no less essential for business sellers and companies that are seeking to raise financing. Sellers and companies raising capital will learn from this book how to conduct due diligence on your own firm, how to uncover issues that might scare off buyers or investors, and how to solve lingering problems before commencing a significant business transaction. We provide you the due diligence road map that we developed through our experience in transactions running the gamut from the acquisition of family run businesses to multimillion-dollar private companies, private equity transactions, and commercial real estate projects. The above lists demonstrate that due diligence investigations are not restricted solely to decisions about whether to buy or invest in a business or purchase real estate; rather, they apply to a broad array of prospective business transactions. Moreover, the process is not confined to assuring the interested party of the legal and financial soundness of the transaction; rather, it extends to providing the interested party a sufficient level of comfort regarding the cornerstones of the business being investigated—the company; its products, services, assets and operations; the appropriate value of the company and/or its assets and the potential transaction; and the personnel who are essential to the success of the potential business relationship. 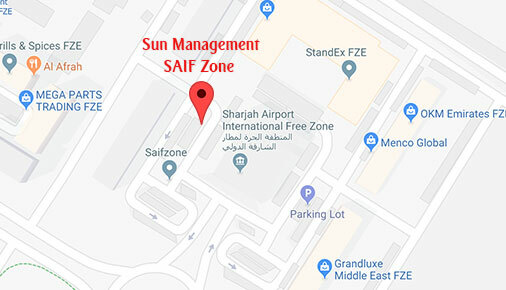 At Sun Management, we consider each assignment is unique and we offer customized due diligence services to anyone who is buying a business, selling a business, investing in a startup or emerging company, or entering into a major agreement with another company. “How much is the value of this business?” This question is not one that can be easily answered. The answer depends on various factors like economic factors (these can be local, regional, national, and international), the premise and standard of value selected, appropriate valuation method applied, and interest being valued, to name just a few factors. Valuation has significance in different areas of the financial world. It has relevance in portfolio management, mergers and acquisitions, corporate finance, legal and tax purposes. Valuation plays a vital role in corporate finance. The wealth maximization principle of corporate finance is embedded in the objective of maximization of firm value. The value of a firm is directly related to the firm’s financing, investment, and dividend decisions. Valuation also plays a critical role in corporate finance for financing decisions to raise funds for investment purposes. The pricing of IPOs is also determined by using an appropriate method and by following the valuation process. Valuations of private companies are many times required for tax or legal reasons. In portfolio management, the role of valuation is integral in fundamental analysis in which the true value of any firm can be related to the financial characteristics of its cash flows in terms of growth, riskiness, and timings. Valuation plays a crucial role in merger and acquisition (M&A) analysis. Determining the value of target business for acquisition is an important step in the due diligence process of M&A. The bidding company has to decide on a fair value for the target business before making the bid, and the target business has to decide a reasonable value for the offer made. 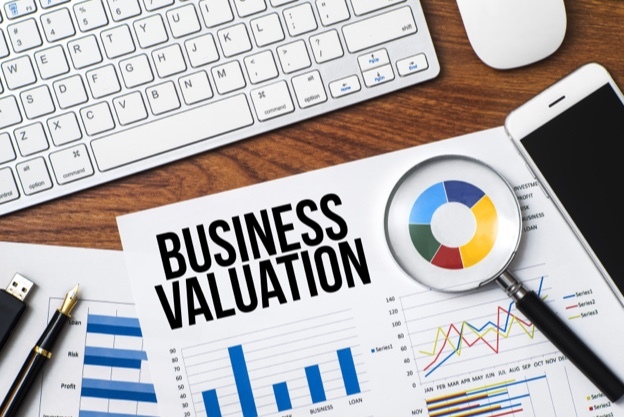 Before valuing a company, one must know the purpose of the valuation. There are four basic purposes for valuing a business; tax, litigation, transaction and regulatory. 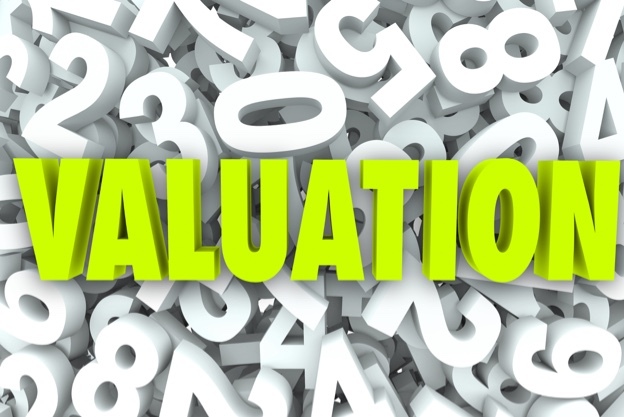 The purpose of the valuation will affect the assumptions and methodologies used to determine value. Value is primarily linked to financial performance, but there are many other factors that affect value too. Our role is to provide an objective based business valuation. Whatever is your valuation requirement, whether raising funds or selling your business or entering into any agreement, we shall work hands in hands with you to fairly value your business. We also use our expert knowledge of the industry and vast experience in particular sectors to provide you the best valuation services. Many of the business owners singly own and manages the business without having any partners or serious advisors. They have innovative and brilliant ideas but unable to successfully execute due to lack of planning and strategy. 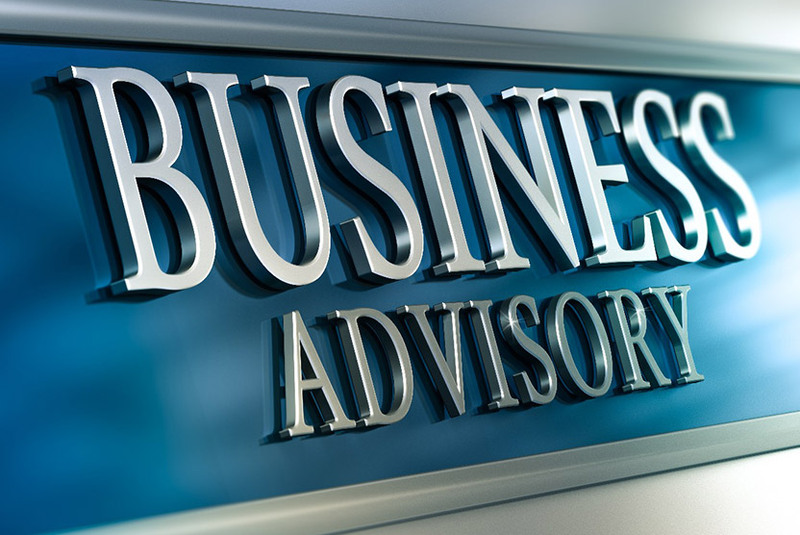 To transform ideas into business it is imperative to have the right advisory panel of experts who have a wealth of experience not only financially but also commercially, so that you can discuss your worries, plans or business challenges. 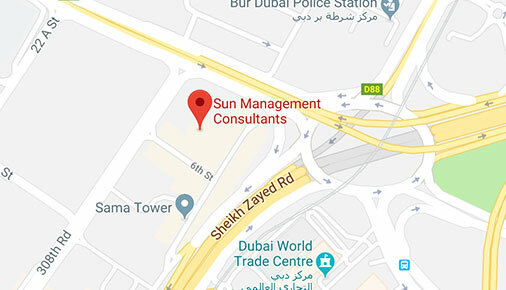 Having worked with a lot of business owners as our clients, we at Sun Management will be able to assist you overcome your challenges. We assist you throughout the business planning process, raising funds, improve management information system, plan different resources and evaluate projects. Without proper analysis, clear projections and well thought out contingencies, businesses tend to become vulnerable to fate. Our team of financial and business experts has extensive experience of assisting and advising a wide range of businesses at various stages of their development. Improving profit is the number one objective of business leaders, yet most do not truly understand how to move beyond the basics when it comes to cost reduction for profit improvement. Typically, a company's response to reducing cost is to reduce the workforce. People are laid off in large numbers and money is saved-or, so it seems. This is a mistake, a short-term solution. Profit Building provides a better approach, one that focuses on profit improvement as a stand-alone process, demonstrating how an organization can achieve its goals to improve profitability and reduce cost. We bring a wide range of essential skills and experience to the table, compiling valuable data on what’s working in your business and most importantly, what is not working. We guide you how to move profit-and-loss financial reviews beyond the basics to creative solutions and genuine action plans. 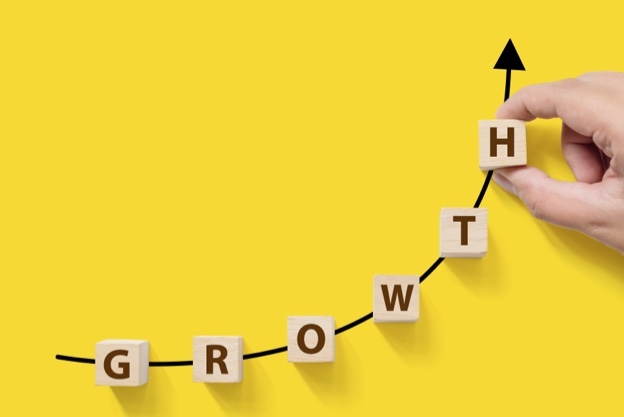 Profit improvement is a priority for every business owner and in order to achieve success beyond today, business leaders must leverage all resources available within the organization to improve profit, reduce cost, and create a better place to work. We can deliver solid business advice that will help your business to boost profitability through a combination of setting your target, action strategy and budgetary tools, our experienced team of professionals will work with you to set realistic and achievable profit goals. Many of the businesses, even the most successful ones, run out of room to grow and / or fall into red from the black. Faced with this unpleasant reality, they are compelled to revive themselves periodically. The potential consequences are dire for any organization that fails to revive itself in time. Companies fail to revive themselves not necessarily because they are bad at fixing what’s broken, but because they wait much too long before repairing the deteriorating bulwarks of the company. 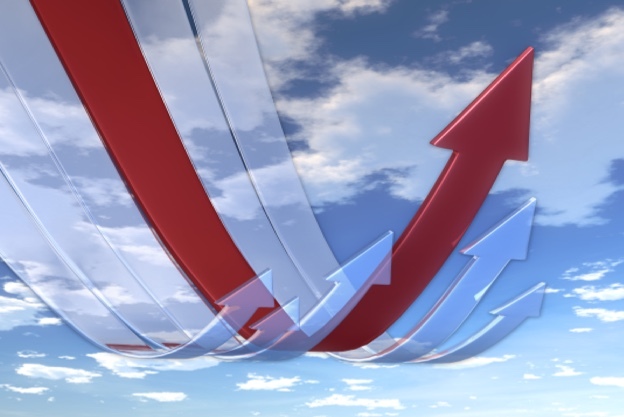 That is, they invest most of their energy managing to the contours of their existing operations—the financial S curve in which sales of a successful new offering build slowly, then ascend rapidly, and finally taper off—and not nearly enough energy creating the foundations of successful new businesses. Because of that, they are left scrambling when their core markets begin to stagnate. Too often, companies attempt to survive without modifying their behavior—an approach which most always ends in tragedy. Sometimes, companies delay too long waiting for a clearer picture of what should be done—another disaster. Occasionally, too much change is introduced too soon—a tactic which brings more confusion than progress. Other companies approach the turnaround process more systematically and achieve better results. Superior methods can save the firm. Inferior methods, employed at critical times, can destroy it. Companies rarely fail because of any one single cause. Inept company management is certainly a factor in some situations. You know all the common reasons: the slowing economy, the government policies, the marketing clutter, the low customer confidence, problems with execution, misreading of consumer tastes etc. You also know you got to do something, and something fast, to turn your business that’s bleeding into one that not only survives but thrives! 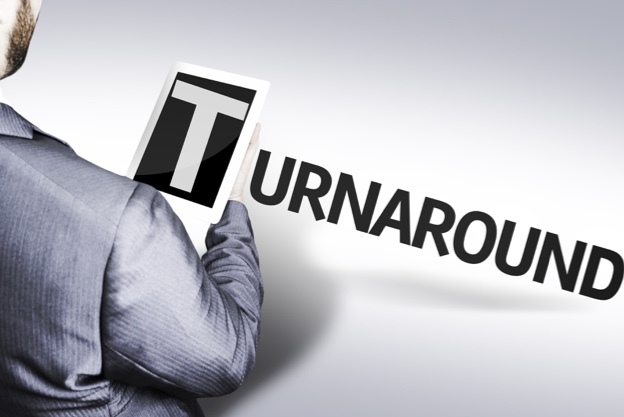 To get your company back on track, we can help you to discover the crucial pointers that can determine if your business needs a turnaround. And if yes, we are there to help you reviewing, planning, developing, communicating, implementing, and measuring. Get your cash flow in gear. Discover the areas of leverage every company has. Finally, know how to beat the odds and revive. 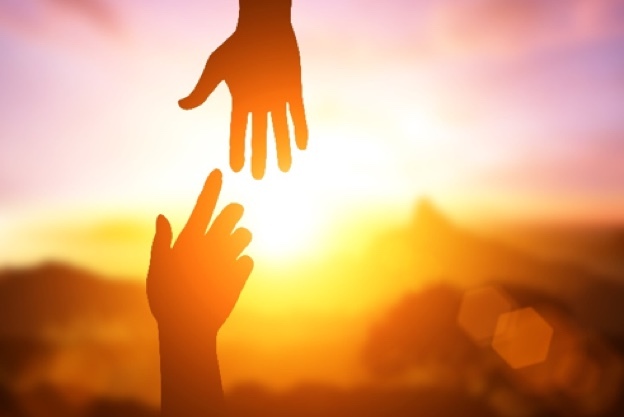 At Sun Management, we have a qualified, specialist, experienced and knowledgeable team that can guide you through varied options and provide a range of restructuring, refinancing and insolvency advice. We work closely with the management with an intricate combination of strategy, thrift, technical expertise and industrial experience superimposed on a framework of traditional morality, personal integrity, and clearly articulated, focused ideals. We will initially focus on seeking out rescue plans for the corporate entity utilizing our restructuring process which will maximize returns and best satisfy the expectation of all the stakeholders.